I live in a city with a well-established cocktail scene. I very much enjoy fancy-pants cocktails, while still digging the dive-bar concoctions that I order most of the time. 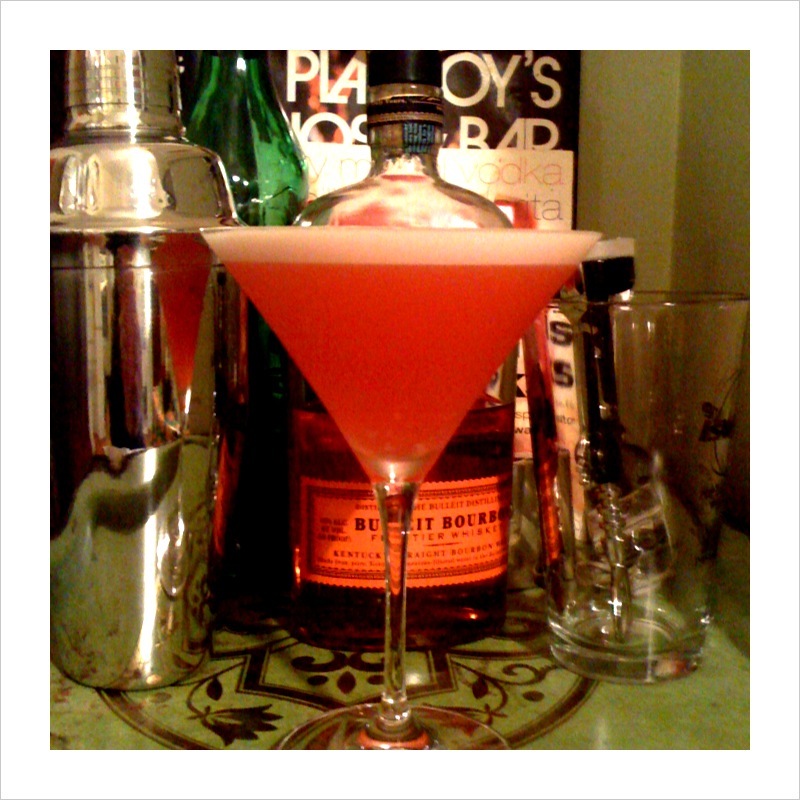 I’ve stepped gingerly in the world of making my own artisanal cocktails. My first invention was a cucumber-basil-gin mix that my roommates affectionately deemed “Pond Sludge” (and less-affectionately requested that I NEVER MAKE AGAIN). Needless to say, I’ve already got a strike against me as a creator. But Friday night I whipped up a little vodka-triple-sec-orange juice drink that met with approval (I’m even allowed to make it again!). I deem this the Mungo Jerry cause guess what came up on shuffle while I was making it.